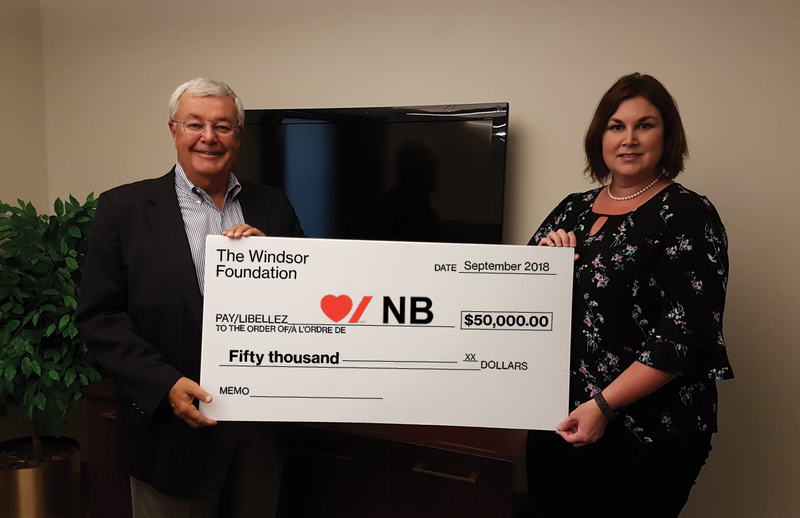 The Windsor Foundation’s objectives within the Maritime Provinces is to support programs, projects, and initiatives in the general community, which provide services to or benefits for (1) disadvantaged or vulnerable youth, (2) seniors and (3) individuals with mental/physical challenges. The Windsor Foundation supports innovative higher education programs and initiatives in universities and community colleges. Improving the health and quality of life of patients is the goal of Boehringer Ingelheim, a research-driven pharmaceutical company. In doing so, the focus is on diseases for which no satisfactory treatment option exists to date. The company therefore concentrates on developing innovative therapies that can extend patients’ lives. Family-owned since it was established in 1885, Boehringer Ingelheim is one of the top 20 companies in the pharmaceutical industry. Some 50,000 employees create value through innovation daily for the three business areas human pharmaceuticals, animal health and biopharmaceuticals. Public Health, Horizon Health Network, provides services to individuals and communities to improve overall health. Public Health’s programs and services focus on health promotion, prevention and protection from disease and injuries. Mango is a community program of Horizon Health Network promoting healthy eating and physical activity in the communities of Northumberland County. The Mango staff work in partnership with community members and wellness partners to implement wellness initiatives and offer support and resources to schools, workplaces and the community. 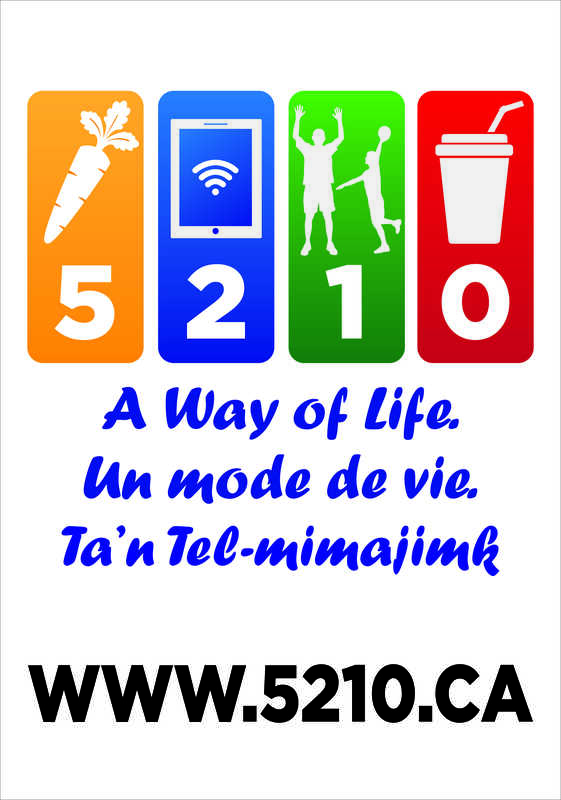 Public Health and Mango are proud supporters of “5210 A Way of Life”, an initiative that partners with communities across the Northumberland County to promote healthy behaviours. The 5210 initiative is evidence based and promotes simple, easy-to-remember, and consistent messages to help everyone adopt healthy habits. 5210 A Way of Life provides clear goals for families to live healthy every day, AND provides tools and resources to community leaders to make changes to their programs, policies, and environments so that the healthy choice is the easy choice.